From a young age, it was instilled in me that giving of ones time to organizations, projects, or groups providing a imperative community service is paramount. Many invaluable organizations rely on volunteer committees for direction, decision making, and continued dedication to core causes. Everyday, new ideas are formulated, fermented, and mobilized to respond to community need. Now more than every, research and develop is needed. 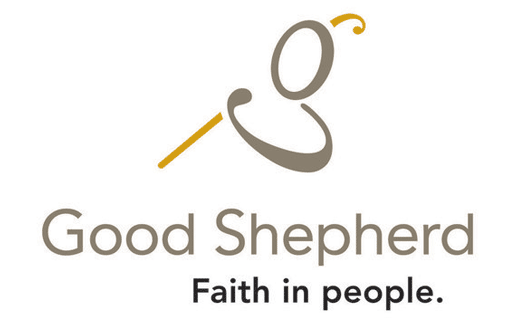 The Good Shepherd Venture Centre Market Place is the distribution point for 95% of our donated items, and processes more than 450,000 kilograms of food per year. Watch You Are Worth It: An Inspiring Look at Good Shepherd’s Venture Centre. Diseases from unsafe water and lack of basic sanitation kill more people every year around the world than all forms of violence, including war. (World Health Organization) Wells of Hope is committed to responding to the cry of the poor and to help them attain for themselves, the basic necessities of clean water, education, and basic healthcare. 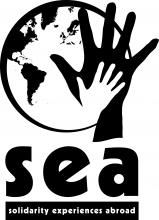 Solidarity Experiences Abroad (SEA) is a unique, short-term, international experiential learning opportunity for students to travel and explore the realms of social justice by connecting career objectives to a series of volunteering activities and community development projects. LEARN MORE. 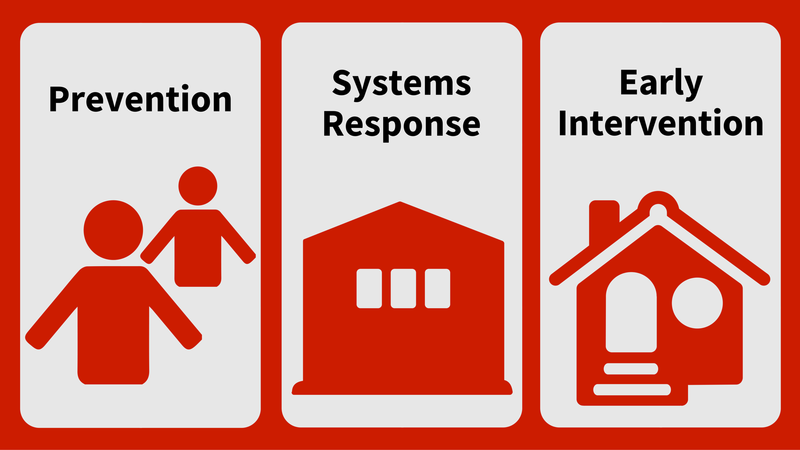 Poverty Action Partnership of Haldimand and Norfolk (PAPHN) exists to find solutions to poverty by raising awareness, reducing stigma, mobilizing and strengthening our community to take action. Learn more. 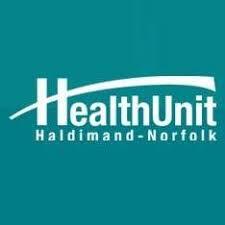 United Way of Haldimand and Norfolk funds programs that support our community’s most vulnerable, including seniors, individuals, families and children in need, many of whom live below the poverty line. Learn more. Harm reduction strategies focus on reducing the harmful consequences of drug use and other risky behaviours that effect a person’s health. Harm reduction strategies recognize the difficulties associated with drug addiction and that avoiding drugs may not be realistic for everyone. Learn More. The Canadian Authors Association provides writers with a wide variety of programs, services and resources to help them develop their skills in both the craft and the business of writing, enhance their ability to earn a living as a writer, and have access to a Canada-wide network of writers and publishing industry professionals. Learn More. 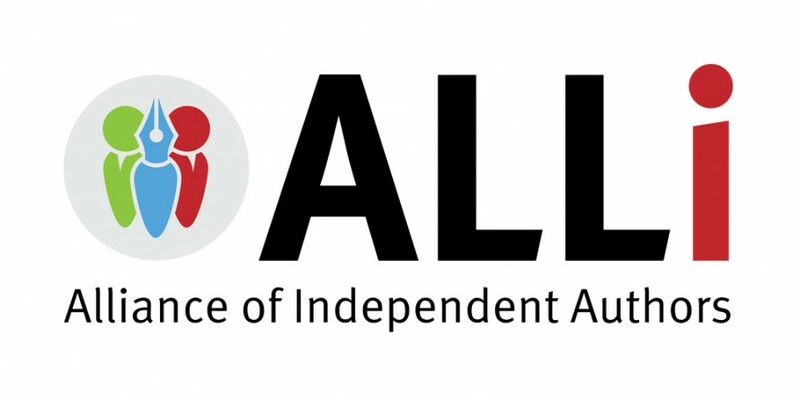 ALLi, the Alliance of Independent Authors, is a non-profit professional association for authors who self-publish.Our alliance offers connection and collaboration, advice and education, advocacy and representation to writers who want to self-publish well. Learn more. In 2014, approximately 2.3 million Canadians (representing 8% of the overall population aged 15 and over) reported that, at some point in their life, they had to temporarily live with family, friends, in their car, or anywhere else because they had nowhere else to live (Statistics Canada).